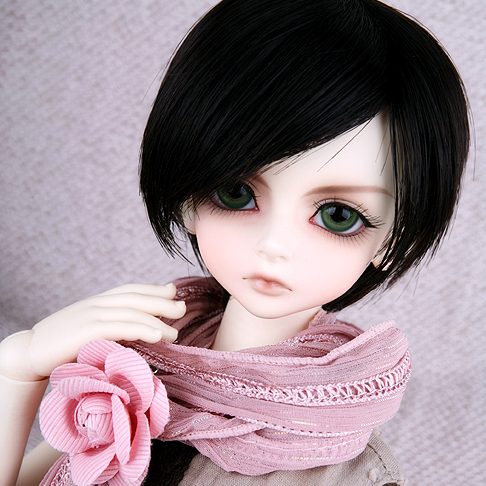 Welcome to BJD-SHOP' s F.A.Q.! Here we will try to answer basic questions, please read the following carefully as well as item's description. If you need further assistance please leave a message to us at Contact Us or give an e-mail at elma-1987@hotmail.com, We will respond to you at the first time! We can accept orders through our website at this time. Soon after you place an order with us you should receive an email confirming your order. If you did not receive one, make sure that you checked your junk mail box as they sometimes wind up there. If you can not find it and you want to confirm you order please contact us with your full name and email address which you used during the order process. How long does it take to receive my doll after place the order? It’ll take about 25-30 working days. Is there any discount for your dolls? Are all the dolls in your website in stock? No, our dolls are pre-order dolls. Once your order is placed we start making your doll. Are the dolls you sell recasts? Do the dolls come with a Certificate of Authenticity? 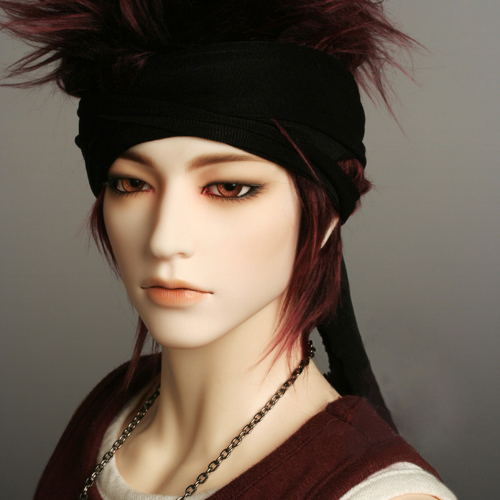 What material do you use to produce the BJD doll? We use advanced resin which is imported from Europe has passed the EU SGS test reports to produce our BJD, materials are Quality Safety. Does the price include all products in the pictures? No, we only sell basic doll. The face-up, outfit and accessories in the pictures are NOT included, but you can add them in the option choice. Do you offer layaway/payment plans? Yes, you can pay 30% of total price firstly through PayPal. When the doll begins to shipping, you can pay the rest parts. Normally, when the doll prepare to ship, if you do not want to buy it any more, the front money will not be refunded. How can I pay for this item? What shipping service do you offer? Do you offer free or discounted shipping? Can you give me a shipping cost estimate? You can get a shipping estimate through our web system. Once your shipping information is entered, before the final payment confirmation, you will be given a shipping estimate. 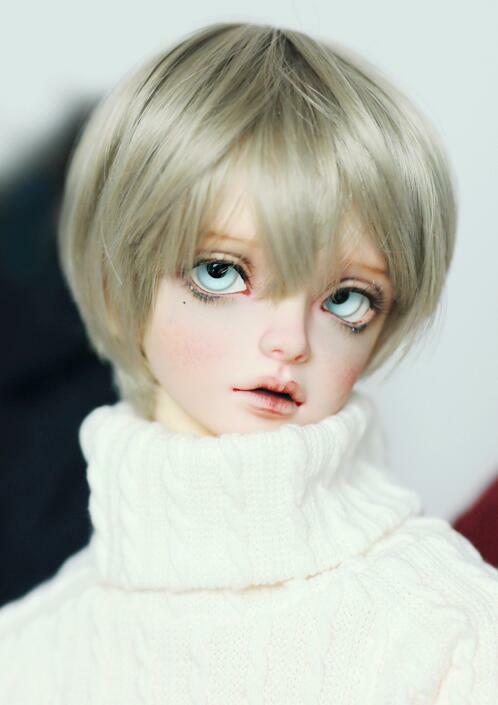 If I received a doll damaged doll what should I do?